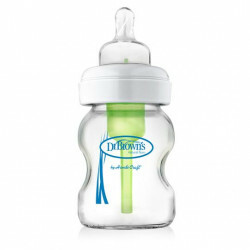 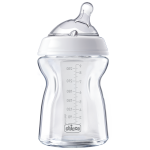 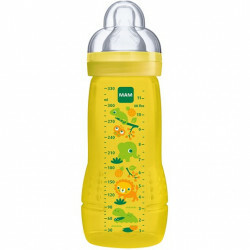 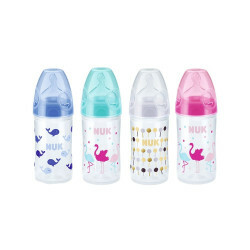 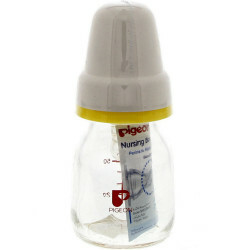 The Chicco Natural Feeling 250ml Glass Feeding Bottle simulates breastfeeding. 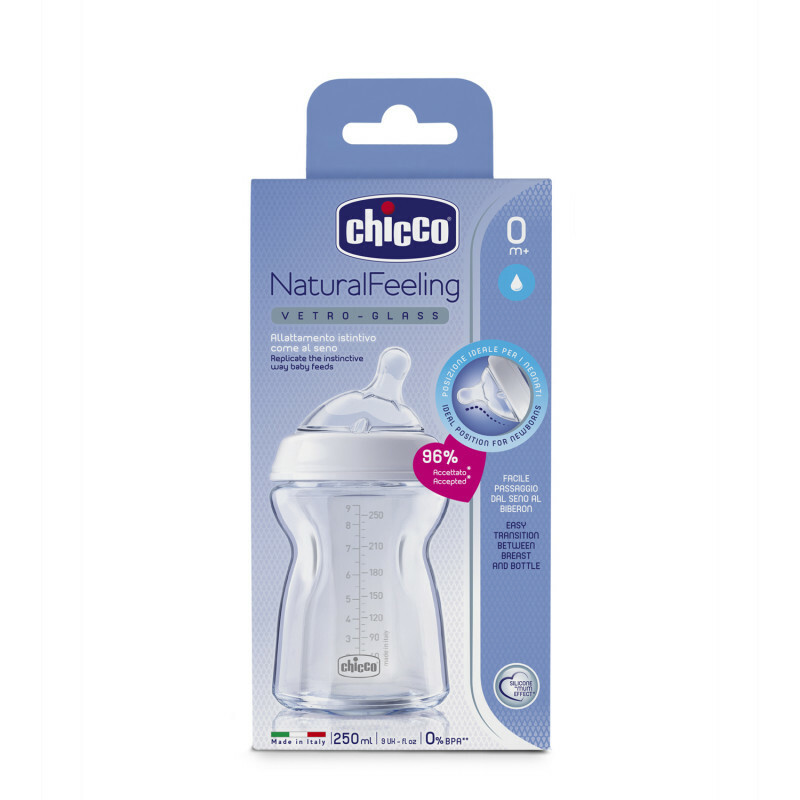 The Chicco teats are made of ultra-soft silicone and smooth, to ensure a natural feel while feeding. 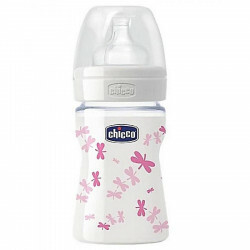 The special silicone "mother" effect of the Chicco teat, the softness and flexibility of the teat helps to reproduce the natural sucking and can help facilitate switching between breast and bottle feeding.